As we approach the winter solstice and the dreaded holiday decorations begin to appear at every single store in the neighborhood, I thought I’d remind our readers that there’s still time to make an annual gift for 2013. The annual gift tax exemption amount is currently $14,000. That means that each person can give up to $14,000 per person to as many people as they’d like without using any of their lifetime exemption from the gift tax (currently $5.25 million per person). Couples can give up to $28,000. Annual gifts, when used for an extended period of time, are a wonderful tax-free way of transferring wealth between generations. As long as no single gift exceeds the annual exemption, none of these annual gifts need to be reported on a gift tax return. However, if one gift exceeds that amount, all of your gifts for that year must be reported. 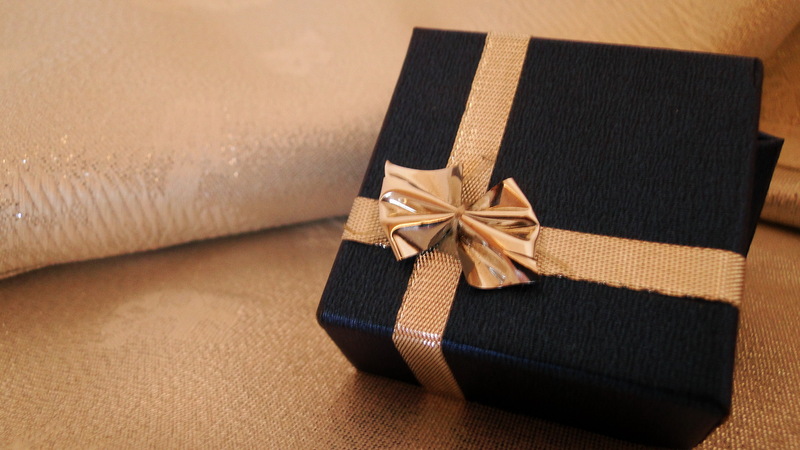 The only rule for annual gifts is that they must be completed in a given calendar year. If you give a gift by check this year, for example, it must be cashed by December 31, 2013. If you want to give a gift, but keep the gift in trust until a minor child grows up, you must use a trust that allows the beneficiary a meaningful opportunity to withdraw the annual gift within a specified period of time (this is called a Crummey Trust).